Bastion’s newest knife is a throwback… way, way back. The worked with YouTube knife channel Cutlery Lover to design a modernized Barlow style knife. This is not your grandfather’s Barlow. 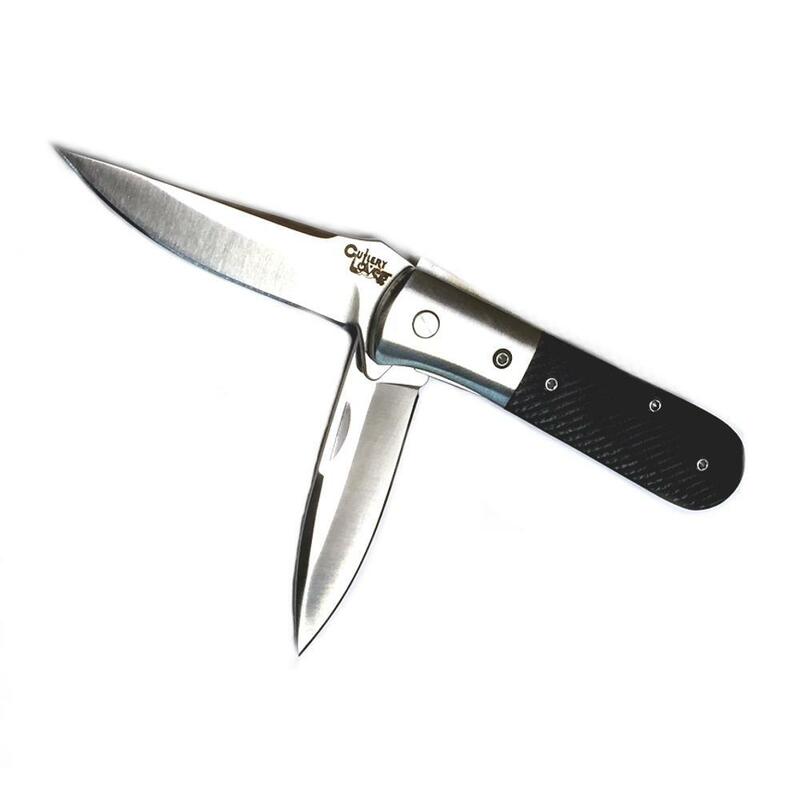 It features a manual assist blade and a flipper for the other blade! The blades are ground from 5CR15MOV steel. The handle features G-10 scales with a stainless steel bolster.